Microsoft is unveiling a beta version of Skype for Web today, a new version of its audio and video calling service designed for browsers. 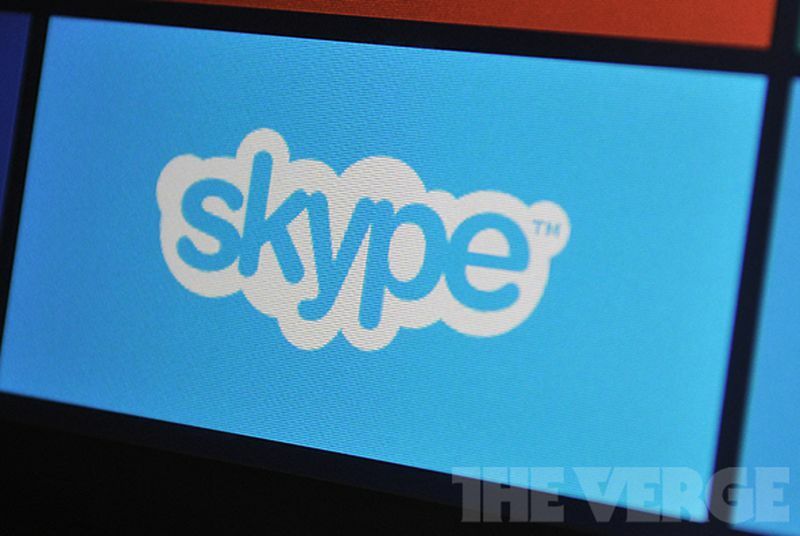 The software giant has been slowly bringing Skype to the web through its Outlook.com service, but today’s beta will work across modern versions of Internet Explorer, Chrome, Firefox, and Safari without the need to use Outlook.com. "We’re making Skype for Web available to a small number of existing and new users to begin with," explains Skype’s Jonathan Watson. 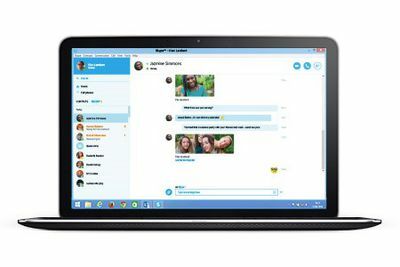 Skype for Web will operate directly from Skype.com, and Microsoft is planning to take advantage of Web Real-Time Communication (WebRTC) APIs to enable browser-to-browser voice calling, video chat, and instant messaging in future. For now, a small plug-in will be required until the WebRTC version is enabled. It’s an emerging web standard that has the backing of Google, Mozilla, Microsoft, and others. Microsoft's move is significant, as more than 300 million people use Skype, and bringing the service to the web with WebRTC in future will allow devices like Google's Chromebooks to finally access Skype. Microsoft says Skype for Web will be available for a small set of testers in the coming weeks, with a gradual worldwide rollout taking place over the coming months. Update (10:05AM ET): article corrected to note Skype for Web requires a plug-in for now until the WebRTC version is ready. We regret the error.